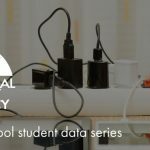 During the 2016-2017 school year, NEF launched an unprecedented initiative call the National Energy Literacy Survey. The energy survey measured high school students’ knowledge, attitudes, and behaviors. 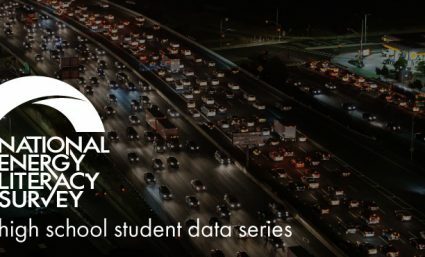 Learn more about this student survey by following this blog series, visiting the National Energy Literacy Survey webpage, or reaching out to one of our many energy literacy advocates here at NEF. That ability and willingness to use energy knowledge exists in high school students across the US. 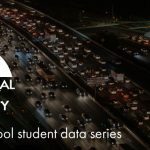 Specifically, the national survey showed a want to know and do more about energy amongst students. High school seniors were targeted for this national survey because of their pivotal age. 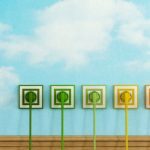 Graduating students are taking on greater responsibility for energy consumption and voting choices. 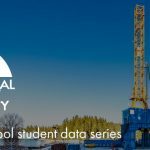 This national student survey has identified energy knowledge gaps, with a behavioral and attitudinal understanding about how to target learning. For this reason, the possibilities for energy education in schools are wide-open and endless. 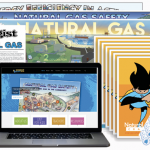 This blog series will take a closer look at 10 energy knowledge questions asked in the survey; introducing the survey questions, the energy topic associated, giving ideas about how to fill the knowledge gap, and provide a shareable infographic. 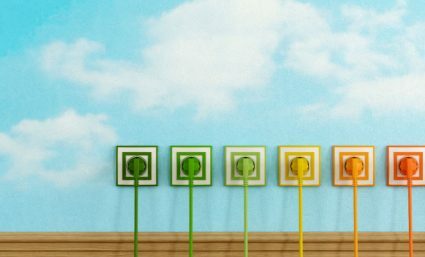 TRUE or FALSE: “Electric vehicles use electricity generated only from renewable energy.” With a 50% chance of just guessing the right answer, only 53% of students correctly answered “false”. TRUE or FALSE: “Nuclear reactors do not produce air pollution or carbon dioxide while operating.” Only 33% of respondents correctly answered “true”, meaning not only do they not know the correct answer, but there is a strong misconception at play. Everyone is asking the questions, your energy literacy advocates at NEF have the answers. We are aware of the student knowledge gaps while working to establish more energy education in schools. We’re continuing to share the survey data and information. We’d love for you to join us in conversation and the cause. *This energy literacy definition comes from the National Energy Literacy Survey Executive Summary found in NEF’s Spring 2018 InterNEF.